In the latest Famitsu column, Super Smash Bros. 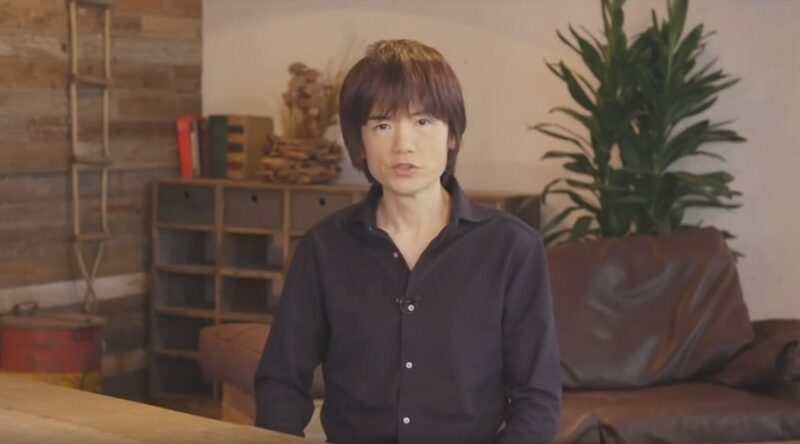 Ultimate creator Masahiro Sakurai discussed how music was selected for Super Smash Bros. Ultimate. Sakurai said some series require Nintendo to “pay a lot of money” just to use them in Super Smash Bros. Ultimate. Due to the high cost of music, Sakurai and his team are restricted to selecting a few tracks for the expensive series. He also said it takes “hundred times” more energy than a normal game to settle licensing issues with music. The series creator then revealed how music was composed – first he fired some emails to famous composers, gathered them in groups of four to six after giving him the OK, then showed them the project plan. After signing NDAs, the composers chose which music they’d like to arrange, but Sakurai had to prioritize the requests of certain composers as there was “a little imbalance and overlap”. He felt it’d be best to have composers arranging music they love the most. After the composers chose their songs, all Sakurai had to do is sit back and wait for the finished product. Sakurai added there is no such thing as “bad music” in a great video game, as music possesses an “absolute” and “objective strength”. For more details, check out Source Gaming’s full translation.